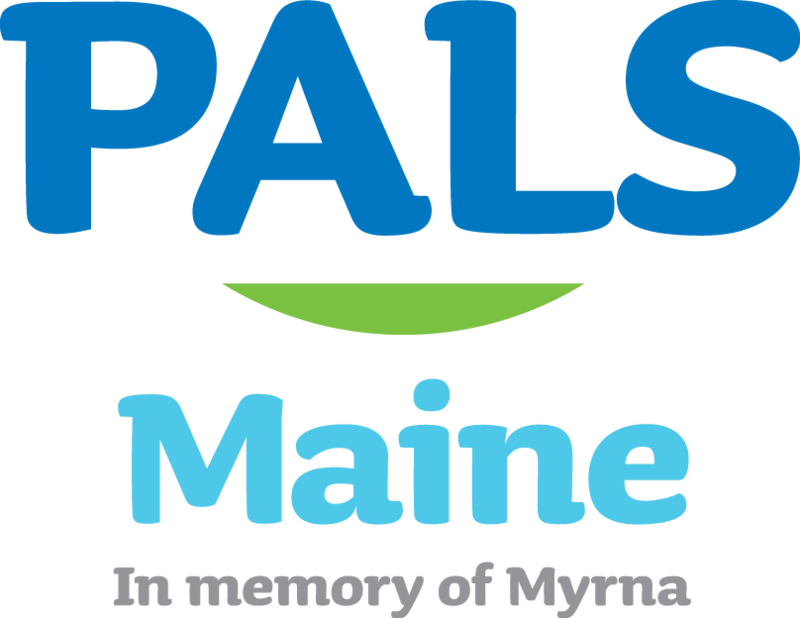 PALS Maine is a dedicated program - created in memory of Myrna Snider Thomas. Sponsorship opportunities are available. 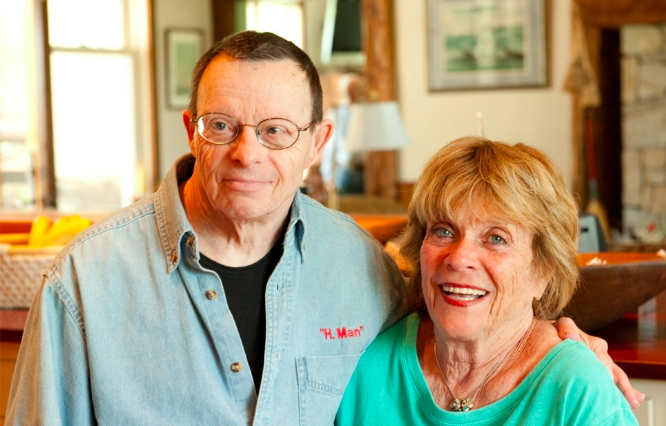 For more information on sponsoring PALS Maine, please email Michelle.